Kay’s role as a commercial insurance and marketing account manager has helped LaPorte grow. 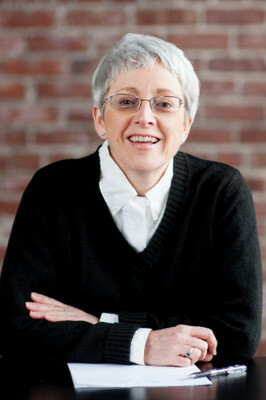 Kay graduated with a Political Science Bachelor’s Degree from the University of Oregon in 1980 and earned her CIC Designation in 1989. Her background as a casualty underwriter and marketing executive at various insurance companies including USF&G, Safeco, Great American, AIG, TIG and Travelers have helped earn her much respect in this business. She loves her job, but also loves enjoying time off work gardening, urban chicken raising and living a paleo diet lifestyle. She also enjoys classical music and reading books on apologetics, current events, and popular classics.